The time has come for you to look at yourself in the mirror and ask yourself if what you ingest has gotten you any where farther than where you are standing right this moment…. It is time to clean house and take charge of your life! The health of your body is entirely your responsibility, not anyone else! 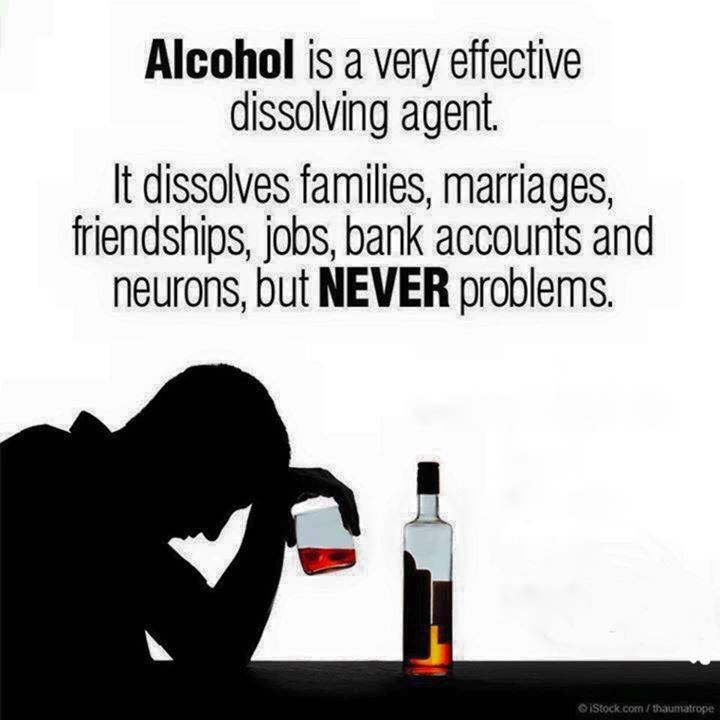 Say no to anything that would bring healthy issues to your body, and these includes the filthy ingesting of alcohol, drugs, what you eat, what you think, the people you hang around with, and the choices you make. Do you have a relationship with nature? Do you have a relationship with your Creator? If you do not maybe it is time that you do, as if you do not shift your ways of Being, you will no longer be a guess on this planet earth. The new earth energy/vibration would not support you- it would only allow beings that are in the vibration of love with themselves, meaning their god-spirit essence vibrating in the energy of love, and getting along with all that is ONE. AS we are all ONE in consciousness of love. Sending much energy of love to all addicts so they too can see the lights within themselves.